As you may recall, I have started the potty training process with my toddler and we recently moved into the 3rd month of his adventure. 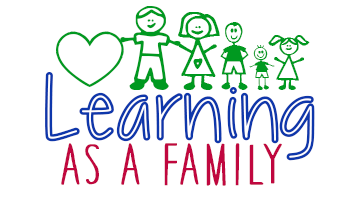 We have been having lots of interesting conversations about who goes “pee” and “poop” and this includes referencing Daa Daa, Maa Maa, Sissy, Bubba and even,”Dog go POOP!”. My son continues to be very interested in the process and is really proud of his “Big Boy” pants. He even heads to his room and goes right to the Pull-Ups when it is time to be changed. I have seen a lot of progress from when we started, and although my guy hasn’t made his “first flush”, when his pants get dirty he has started coming to me and saying, “I pee MAA MAA.” I also get plenty of visits in the bathroom, and he will sit on his potty fully clothed. We end up having bathroom discussions, and he has to say “Bye Bye” when we flush the toilet. We are have plenty of fun with this! 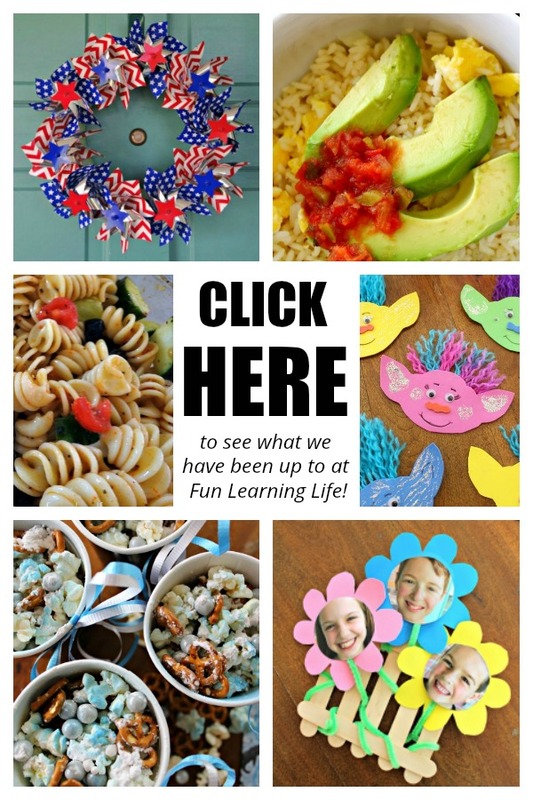 If you also are getting ready to start your own adventure, or are looking for resources for Potty Training, read on for additional links that are helping us with our journey. 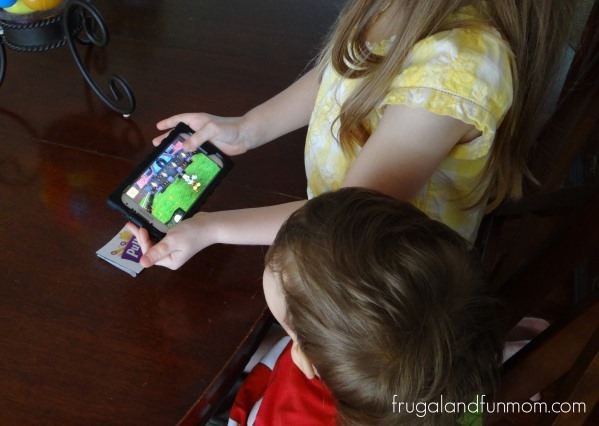 The FREE Big Kid App now called the Time To Potty App, is available for Apple and Android smart phones and offers rewards functions, videos & songs, and the The Big Kid Timer. The Big Kid Timer sends you and your little one a reminder when it is time to use the potty. It can be set-up with a greeting from Mike Wazowski or Sully from Monster’s University. We have continued to use this App and I have found it really helpful. One of the NEW things that we recently discovered is the Big Kid 3D Celebration. Look inside Pull-Ups packages and you will find a large sticker. This activates the 3D part of the App by hovering your electronic device over the logo. Once it is set-up, Disney Characters like Mickey and Rapunzel will come to life on your phone. All of my kids were totally amazed by this, and each of them took a turn playing or watching it. 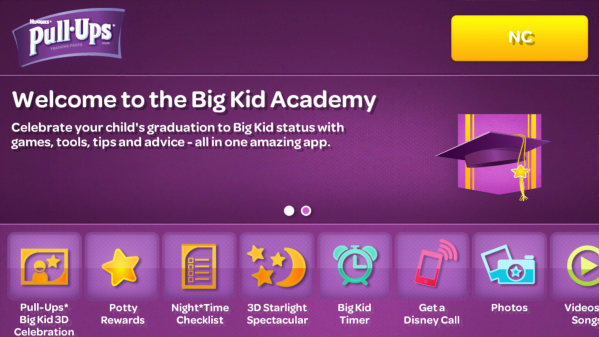 In addition to the Big Kid App, there is the Pull-Ups Big Kid Academy. 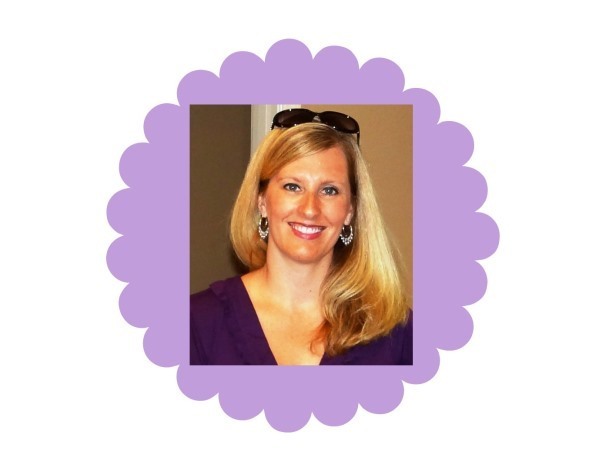 It includes variations of the song the Potty Dance, Reward Ideas through the Rewards Wheel, and so much more. Definitely have your child give the Rewards Wheel a spin, it is a fun way to potty train and is customizable to your own specific reward ideas. 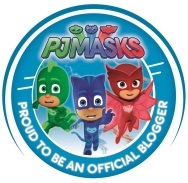 Also, if you are looking for some ways to make potty training even more fun, Pull-Ups and The First Years, a maker of potty training systems and seats, has partnered up to make systems with your child’s favorite Disney characters. As a bonus, when you purchase these potty seats and chairs, you will also receive a free sample pack of Pull-Ups Training Pants. 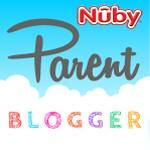 Are you, or did you use a potty training system or seat during your child’s potty training journey? 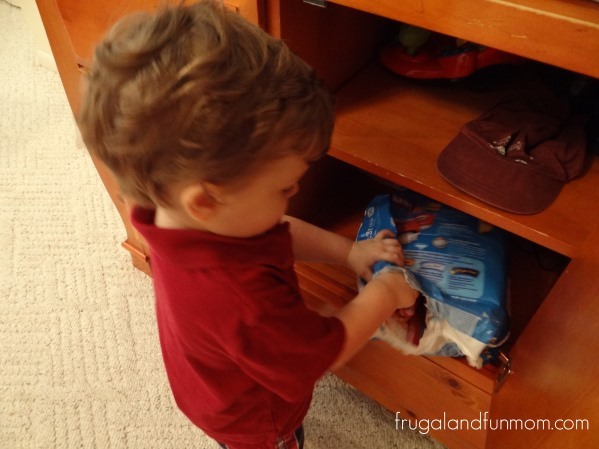 What things proved most helpful to your little one during the transition from diapers to potty training? 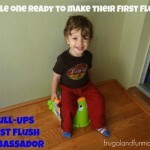 If you would like to see where we have been with our Potty Training Adventure visit, Taking My 3rd Potty Training Adventure as a Pull-Ups First Flush Ambassador! 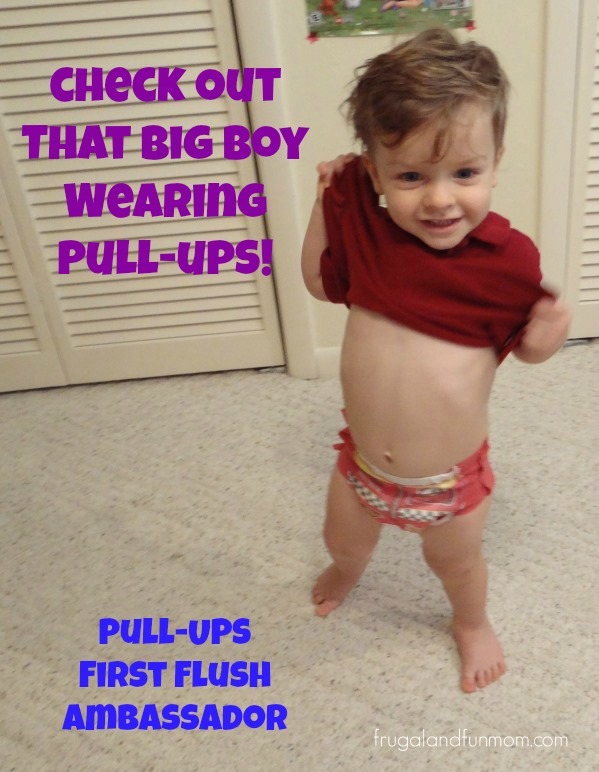 and Potty Training With Pull-Ups “Big Boy Pants” #CelebrateFirstFlush and the FREE Big Kid App! Making it fun is always the best route to go. No need stressing over it! Your little one is cute! We used Pull Ups with both of my girls and they loved the independence. I have 2 1/2 year old twin boys that will be a new adventure when it comes to potty training. 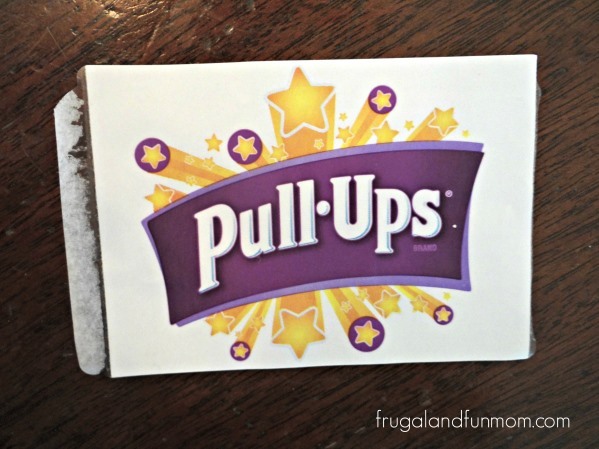 Potty training days are long gone here, but Pull-Ups can be a lifesaver! Luckily our son was super easy to train and I can count on one hand how many times he had an accident (even during the night), so we didn't have to do pull ups, etc. I love the idea of a kid timer. 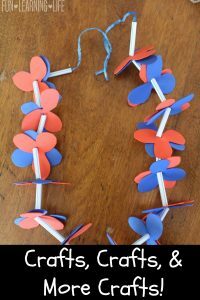 I can see how the kiddos would love that (and it would be effective) too! Pull ups were the best invention ever! I love how nice they made potty training even when my boys didn't want to cooperate. Potty training was very stressful in our house! But Pull Ups did help! What a big boy! I am watching my third little man for signs that he is ready to start this whole process again. In an effort to encourage our first daughter to potty train, we purchased one of those cute princess/prince potty chairs that rang out with the sound of royalty approaching whenever the child succeeded. Unfortunately, the only thing it did was set us back a LONG way. The noise scared her to death. We ended up implementing a reward system of M&Ms and putting a TV in the bathroom just to get her willing to sit on a potty (any potty). Some things just don't work. Glad you're having success! Potty training was a VERY long process for us. Pull-Ups did help a lot! What a cutie your son is! I love the new app for potty training, things certainly have come a long way since my children were little, what wonderful advancements. Will have to share this info with my daughter, my grand daughter is nearly ready!